We are just six days away from TechCrunch Disrupt NY, and we’re mobilizing to give you guys an amazing show. The line up this year is fantastic: We’ve got Carly Fiorina possibly running for president, we’ve got Dennis Crowley giving us the real talk on Foursquare and we’ve got a Manrepeller in the mix, as well. If you’re a startup nerd, this will be the place to be. But what really makes TechCrunch Disrupt unique is the Startup Battlefield, where 25 companies compete for the chance to be the next Pied Piper. And to present in front of our illustrious judges for the final round of Startup Battlefield, which takes place on May 6. The finals judges include the best from both the Valley and NYC: John Borthwick, Dennis Crowley, Eric Hippeau, Alfred Lin, Marissa Mayer and Brian Pokorny. The show starts on Monday, May 4 at 9 a.m. with a talk between Ron Conway of SV Angel and Fred Wilson of Union Square Ventures. As we’ve said above and in every single one of these promotional posts, the speaker lineup is amazing. From the FCC Chairman Tom Wheeler to a talk about bitcoins with the Winklevoss twins, this is one of the best rosters we’ve ever had. It. Just. Keeps. Getting. Better. General admission tickets are still available, but they’re going fast and furious. Grab one before the show starts on Monday. John Borthwick is CEO and co-founder of betaworks. Betaworks is a company that builds and invests in companies across the social, data driven media internet. Companies that betaworks has built include Giphy, Dots, bitly and Chartbeat. 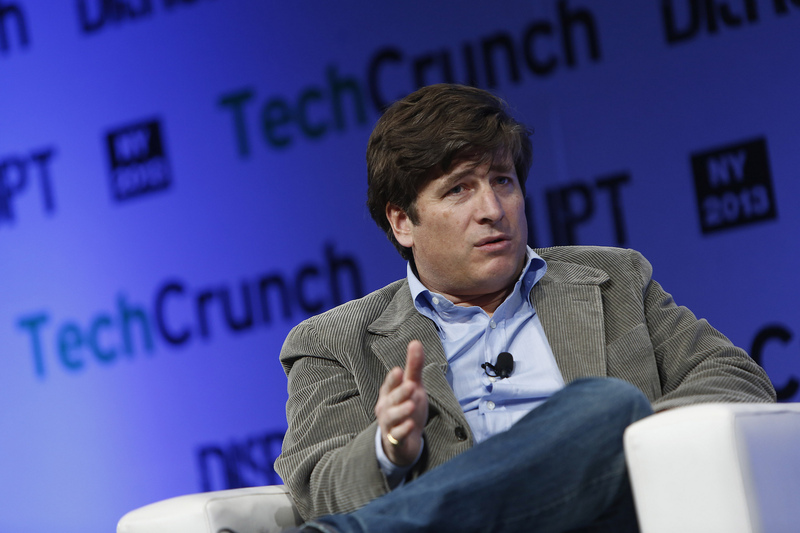 Betaworks also acquired and re-launched Digg and Instapaper. Betaworks seed investments include: Kickstarter, Tumblr (acquired by Yahoo), Summize (acquired by Twitter as their search engine), IFTTT, OMG Pop (acquired by Zynga), Tweetdeck (acquired by Twitter), along with many others. Prior to betaworks John was Senior Vice President of Alliances and Technology Strategy for Time Warner Inc. John’s company, WP-Studio, founded in 1994, was one of the first content studios in New York’s Silicon Alley. John holds an MBA from Wharton (1994) and an undergraduate degree BA in Economics from Wesleyan University (1987). He sits on the board of WNYC, NYPR, Data and Society, and Rhizome at the New Museum. 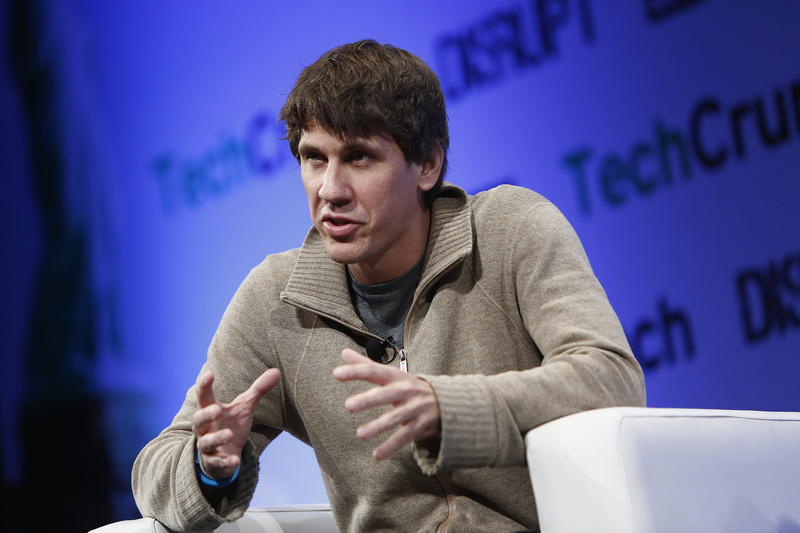 Dennis is the co-founder and CEO of Foursquare, overseeing the strategic vision and product roadmap that has grown the Foursquare community to more than 50 million people around the world. Dennis has been a pioneer in imagining ways to help people discover the world around them using data and social encouragement. He previously founded Dodgeball, one of the first mobile social services, which was acquired by Google in 2005. He holds degrees from New York University’s Interactive Telecommunications Program and the Newhouse School at Syracuse University. He is also a winner of the “Fast Money” bonus round on the TV game show Family Feud. Favorite tastes: big buck hunter, cocktails, pinball, lobster rolls, dive bars, crab rangoons, street art, root beer, and scotch eggs. 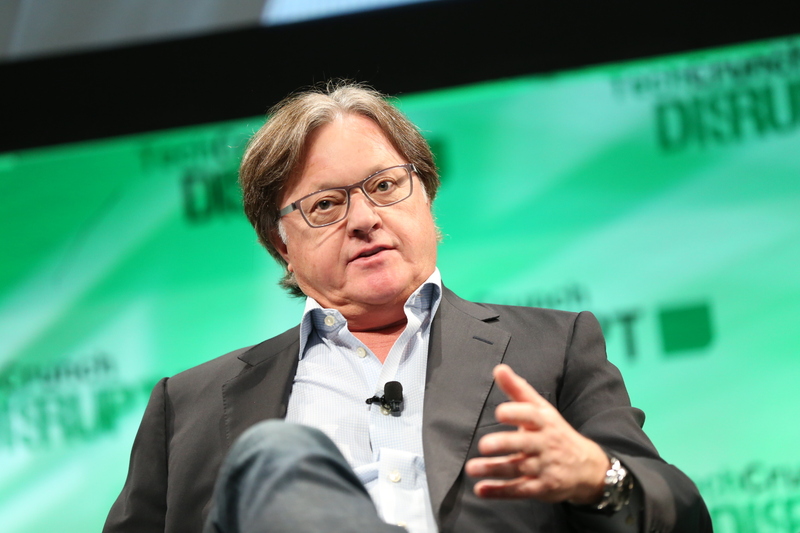 Eric Hippeau is the managing director at Lerer Hippeau Ventures, a leading early-stage venture capital fund focused on New York technology startups. Hippeau is also Chairman of RebelMouse and co-founder of NowThis News. Hippeau is the former CEO of The Huffington Post and a Special Partner at Softbank Capital, where he served as Managing Partner for many years. Prior to Softbank Capital, Hippeau was Chairman and CEO of Ziff-Davis, which was the largest media company serving the technology sector. Hippeau serves on the boards of various private and public companies, including Starwood Hotels and Resorts. Alfred is a venture capitalist at Sequoia Capital who works with consumer internet, enterprise and mobile companies. He currently sits on the board of Achievers, Airbnb, Houzz, Humble Bundle, Kiwi, Romotive, and Stella & Dot. Previously, Alfred was Chairman and COO/CFO at Zappos until 2010. He joined Zappos in 2005 and was responsible for operations and finance. Alfred focused on bringing focus, strategy and financial discipline in order to grow the business efficiently and profitably. Prior to joining Zappos, Alfred served as VP of Finance and Business Development at Tellme Networks, helping grow that business from no revenue to over $120 million in recurring revenue per year, 30 percent cash margins and a $0.5 billion estimated contracted revenue backlog. 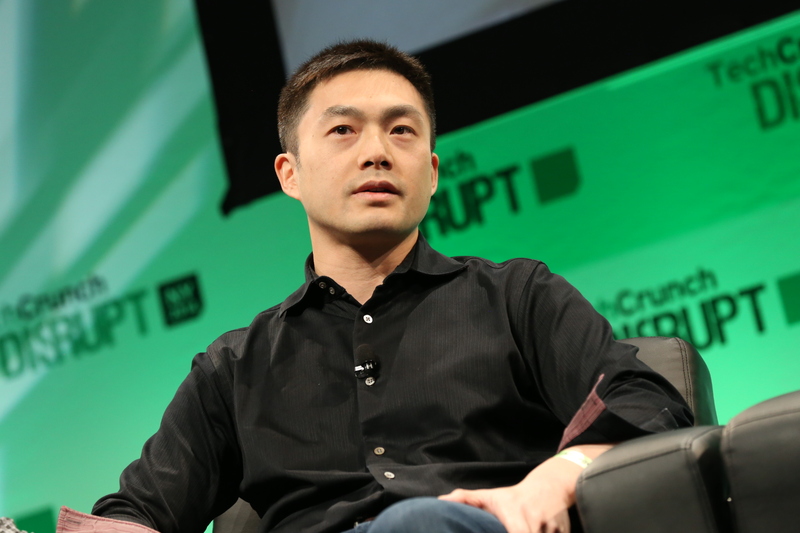 Prior to joining Tellme Networks, Alfred co-founded Venture Frogs with Tony Hsieh. Venture Frogs is an incubator and investment firm that invested in Internet startups, including Ask Jeeves, Tellme Networks, and of course, Zappos.com. Prior to Venture Frogs, Alfred served as VP of Finance and Administration at LinkExchange, where he managed the sale of the Company to Microsoft for $265 million. Alfred met Tony Hsieh (Zappos CEO) in college, when Tony was running a pizza business and Alfred was his No. 1 customer. Previously as a VP at Google, Marissa Mayer led the product management and engineering efforts of Google’s local, mobile, and contextual discovery products including Google Maps, Google Maps for Mobile, Local Search, Google Earth, Street View, Latitude and more. 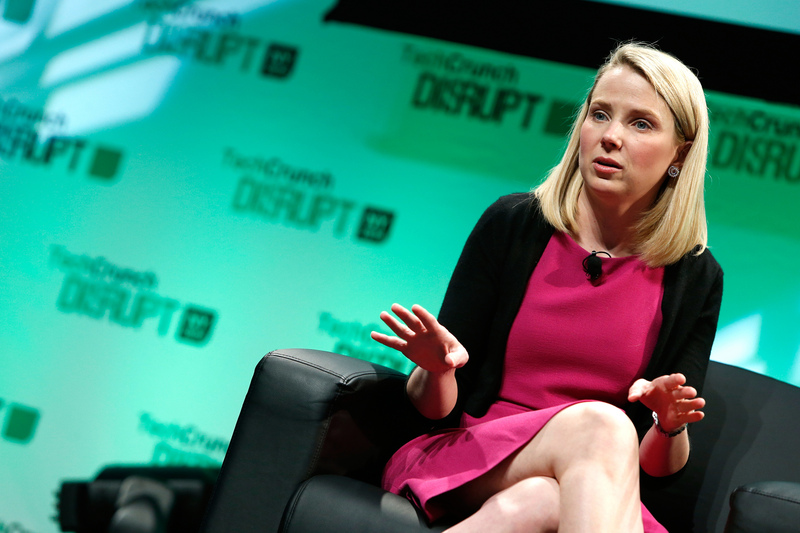 At 36 years old, she was also the youngest member of Google’s executive operating committee. During her 12 years at Google, Marissa led product management and design efforts for Google web search, images, news, books, products, toolbar, and iGoogle. She started at Google in 1999 as Google’s 20th employee and first woman engineer. Marissa’s contributions and leadership have been recognized by numerous publications including the New York Times, Newsweek and BusinessWeek. Fortune magazine has listed her for the past 3 years on their annual Most Powerful Women’s list, and she was the youngest ever to appear on the list. In 2010, Marissa was honored by the New York Women in Communications, Inc. with a Matrix Award. She also been named a Young Global Leader by the World Economic Forum and Woman of the Year by Glamour Magazine. Marissa serves on the board of various non-profits, including the Smithsonian National Design Museum, the New York City Ballet, San Francisco Ballet, and the San Francisco Museum of Modern Art. Prior to joining Google, Mayer worked at the UBS research lab (Ubilab) in Zurich, Switzerland, and at SRI International in Menlo Park, Calif.
Brian Pokorny is a Managing Partner of SV Angel. 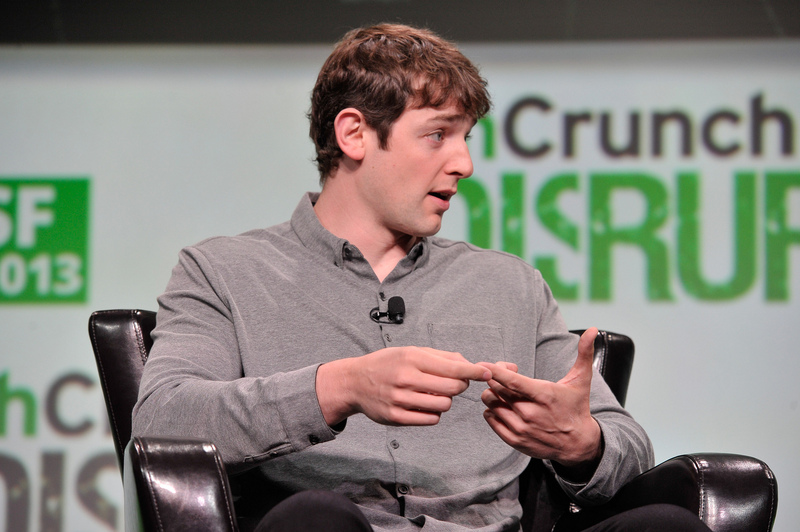 Prior to this, he was at Airbnb, where he joined via an acquisition of DailyBooth/Batch. DailyBooth was a venture backed start-up that Brian led for three years as its CEO. Prior to SV Angel he was a founding team member and partner at Baseline Ventures, a leading seed-stage investment firm. Before joining Baseline, Brian spent 3.5 years at Google within various positions in the Content Partnerships team and Direct Sales Organization. Before this, he had various roles within sales operations and finance at Juniper Networks, TIBCO Software and Applied Materials. Brian is an angel investor in Twitter, Square, OMGPOP (acquired by Zynga), Tweetdeck (acquired by Twitter), DailyBooth (acquired by Airbnb), Milo (acquired by eBay), Posterous (acquired by Twitter), Chomp (acquired by Apple), Milk (acquired by Google), Bump (acquired by Yahoo), WiFast, Couple, Elepath, MessageMe, and has advisory positions with Ooyala, Stitcher, and Rupture (acquired by EA).